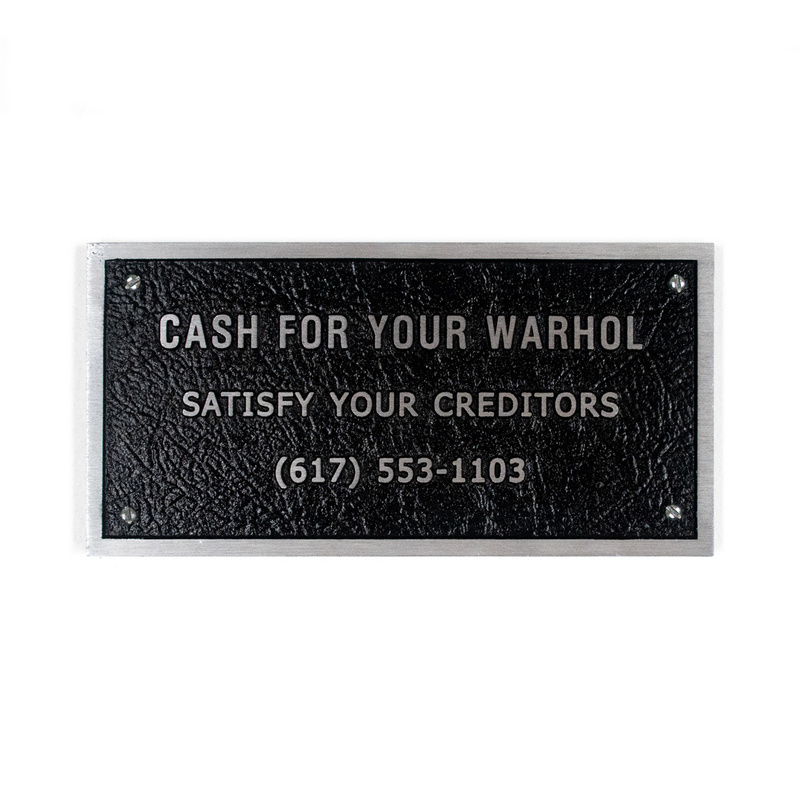 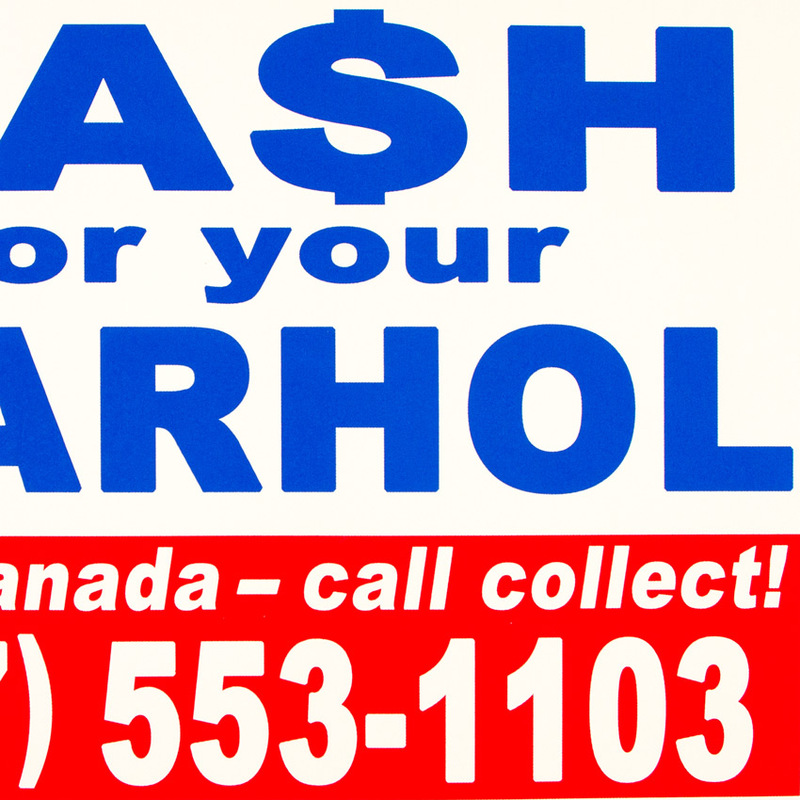 Cash For Your Warhol? 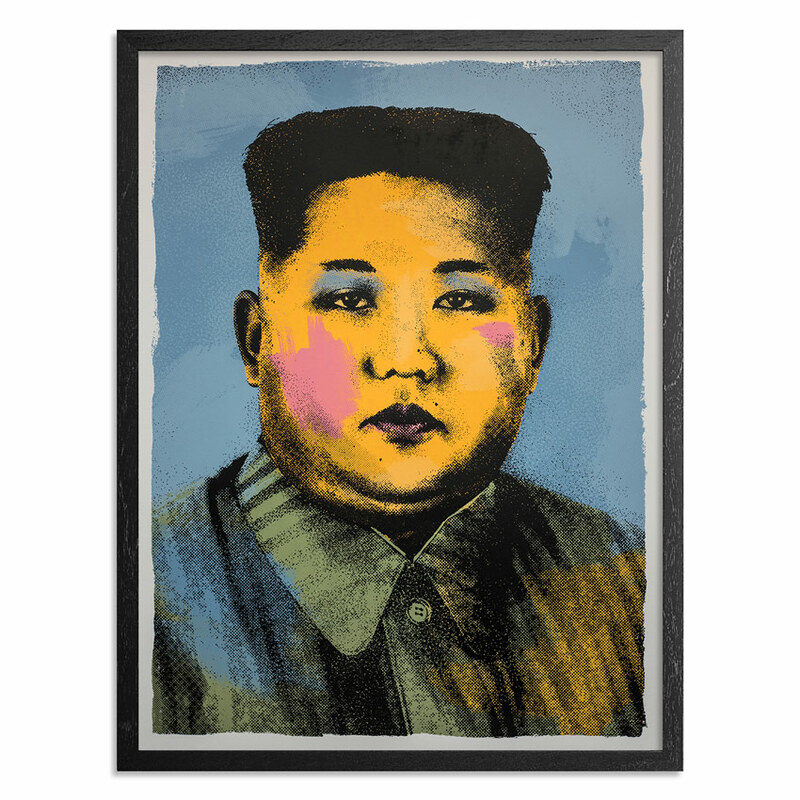 (CFYW) returns with his latest screen print "CFYW ? 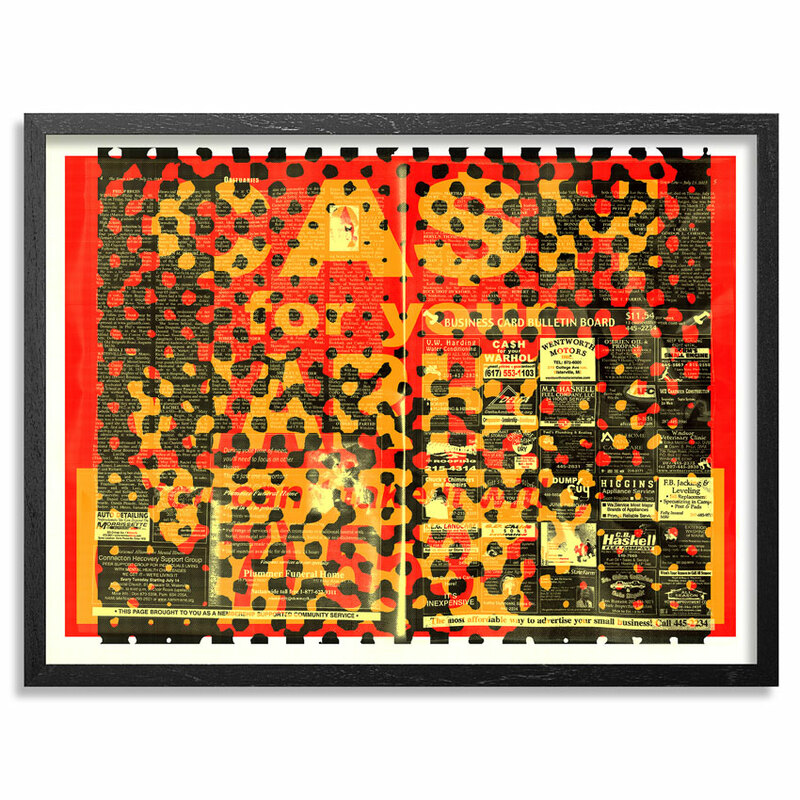 Call Collect" available exclusively as part of the 1xRUN x Juxtapoz Clubhouse Print Suite! 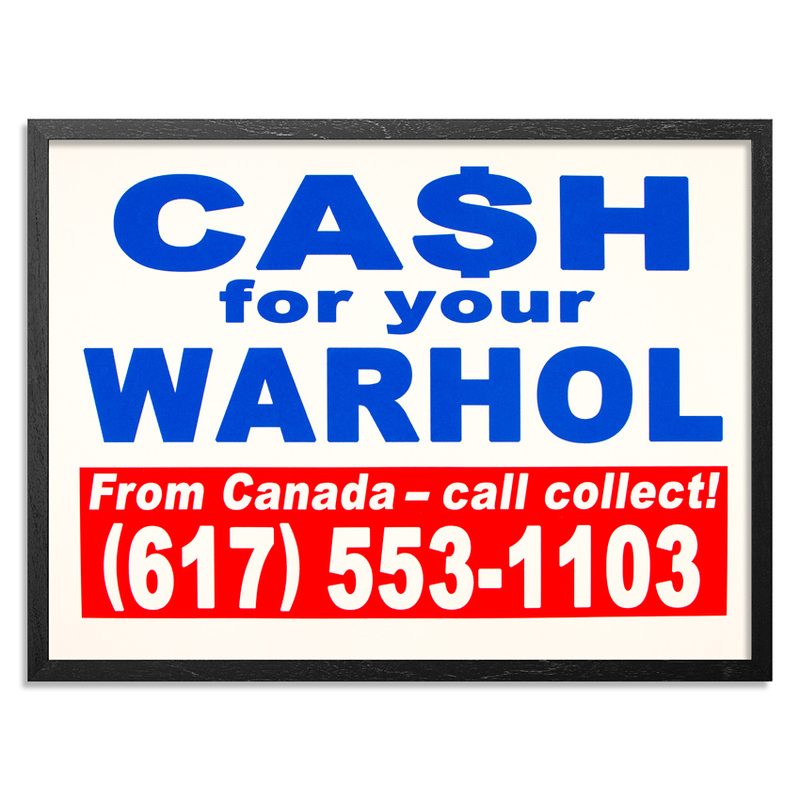 With his latest edition, CFYW subtly let's everybody know that even these election results have you down, you can still find refuge in the land to the north and still be able to unload that not so priceless Warhol you've got laying around. 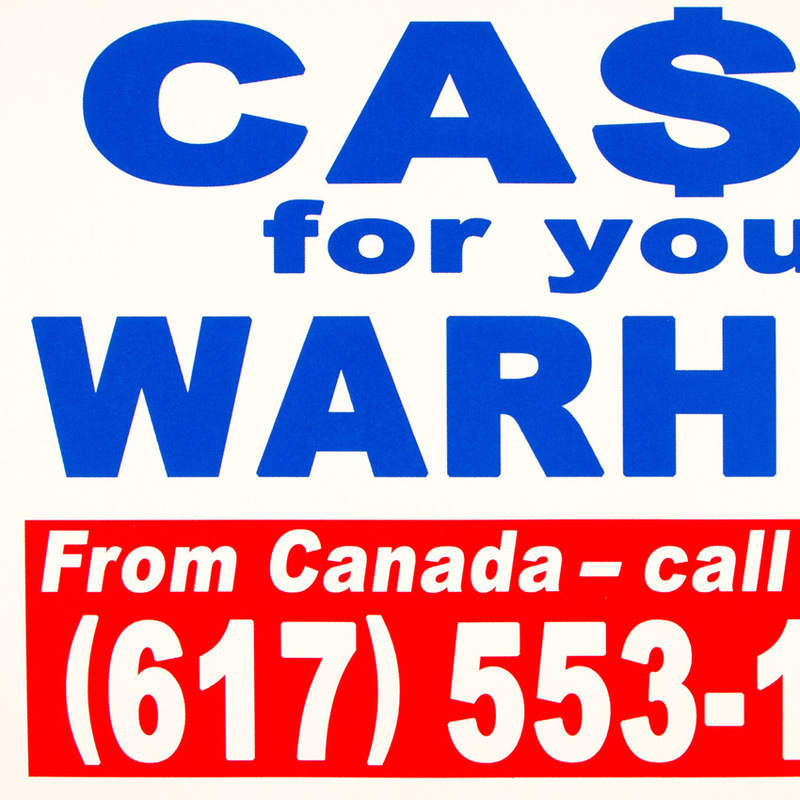 Read on to get the lowdown behind CFYW's latest edition in an ode to this latest election results. . .